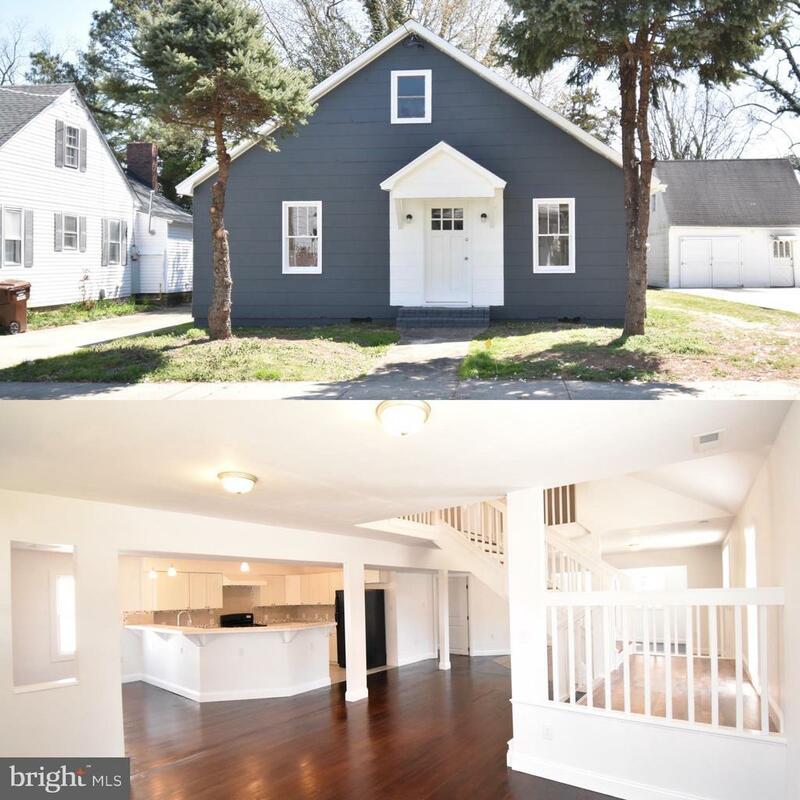 Adorable bungalow which has been renovated to an open floor plan. Three bedrooms, three full baths including a first floor master. Kitchen has new cabinets, new appliances, new counter tops and sink. All new bathrooms. Hardwood and laminate floors. Freshly painted throughout. New wiring, new 200 amp circuit box, new plumbing, new HVAC, new natural gas line and new insulation. Most of the work is done. Come put your finishing touches on this house and enjoy the many amenities in Cambridge. Being sold "as is."